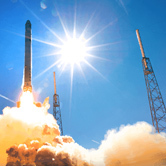 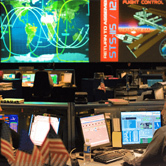 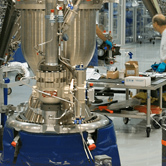 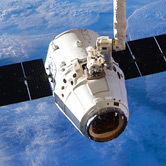 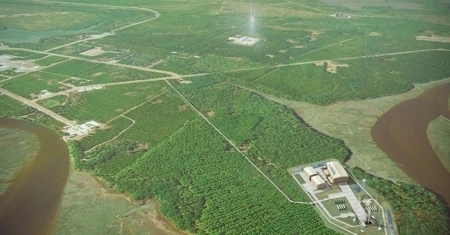 With an ideal location on the coast of Georgia, bordering northeast Florida, Camden County is strategically positioned to be one of the most important commercial spaceports in the United States. 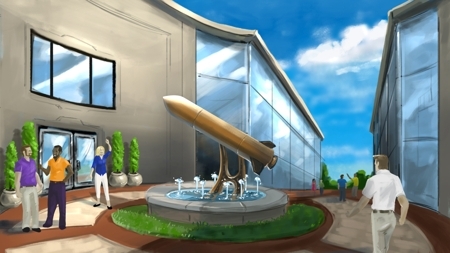 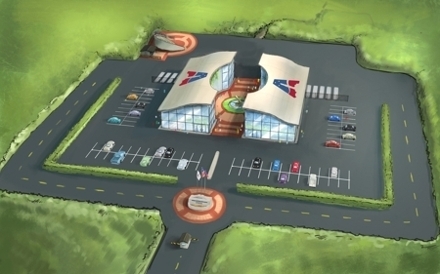 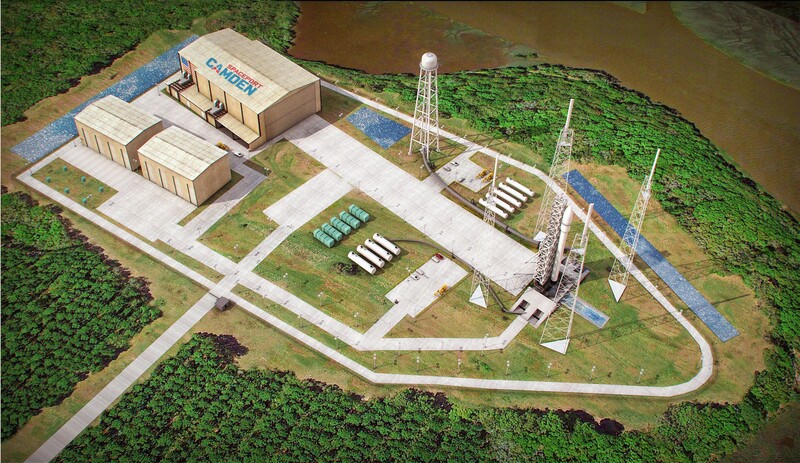 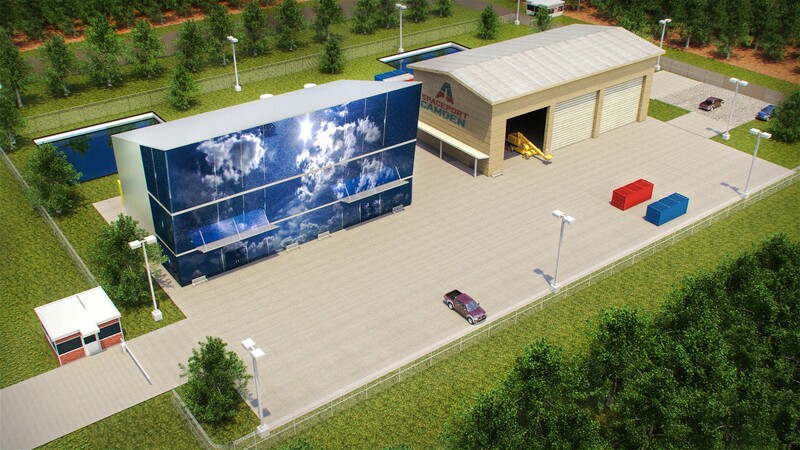 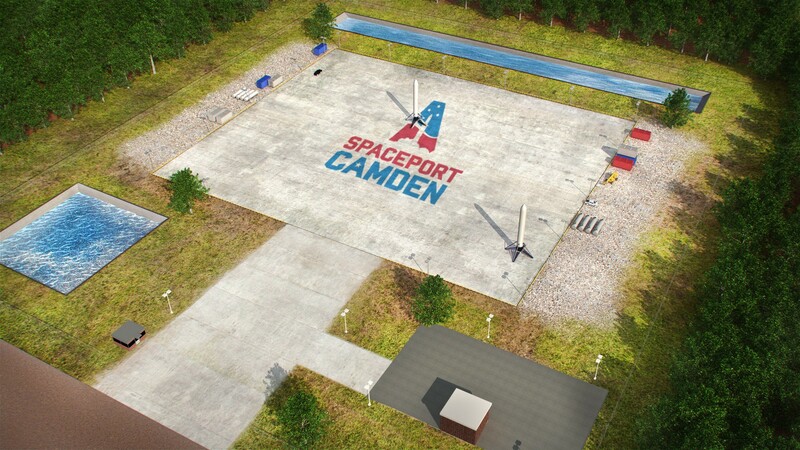 Spaceport Camden will be the only exclusively vertical, non-federal range on the East Coast. 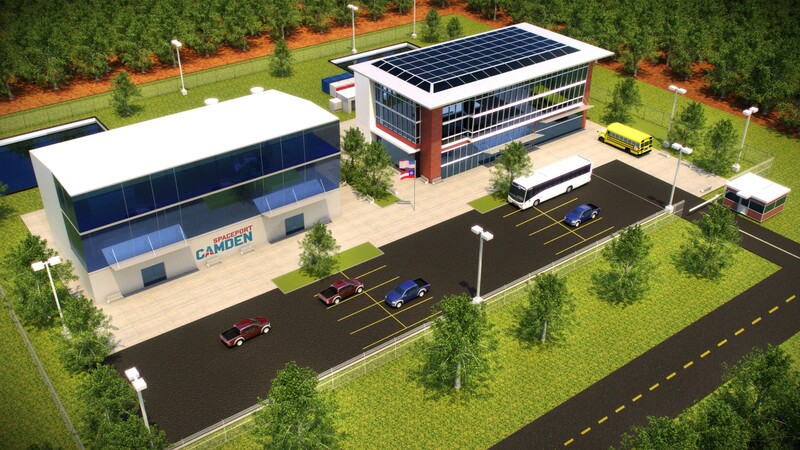 and Camden County Board of Commissioners.